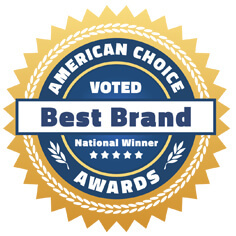 Entry: Brand/product highlights are entered onto the Consumer Ballots. Voting: Category Winners are privately notified as the results are tabulated and certified. Winning: Category Winners leverage the Best Brand Seal & national media campaign. Enhanced Media: Optional Media Packages are also available to Category Winners. All participants receive the coveted Crystal Innovator Award trophy, and their category results. The reports include brand & category results, voter feedback, geographic/demographic insights and current trends. Brands Learn: Who and where are my customers? What do they want? How can we increase market share?